Just added this listing:"Investors or 1st time buyers - Quiet mature neighbourhood, on a very short quiet street/dead end street. 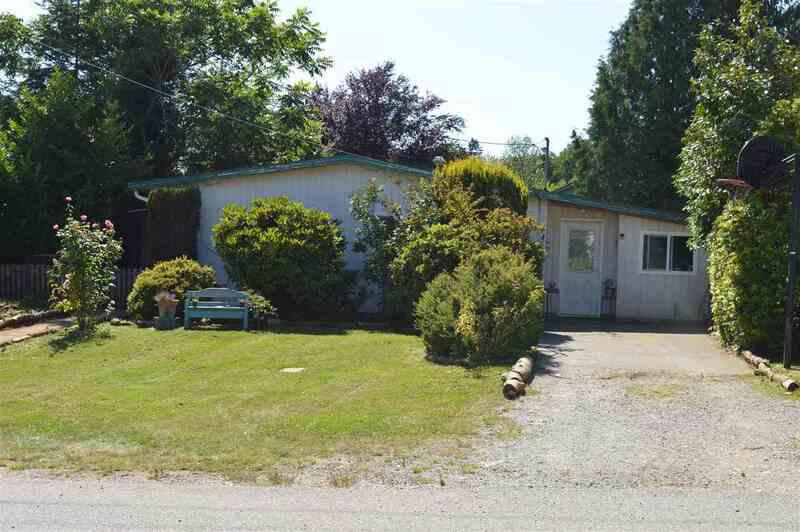 7860 square foot lot RT-1 zoned. Approx. 1200 square foot 3 bedroom home in need of some TLC. Great rental potential unit wanting to build or develop. Close to elementary & senior secondary schools, Centennial park and Recreation Centre. Great location walking distance to West Coast Express as well. Shopping nearby, great location."